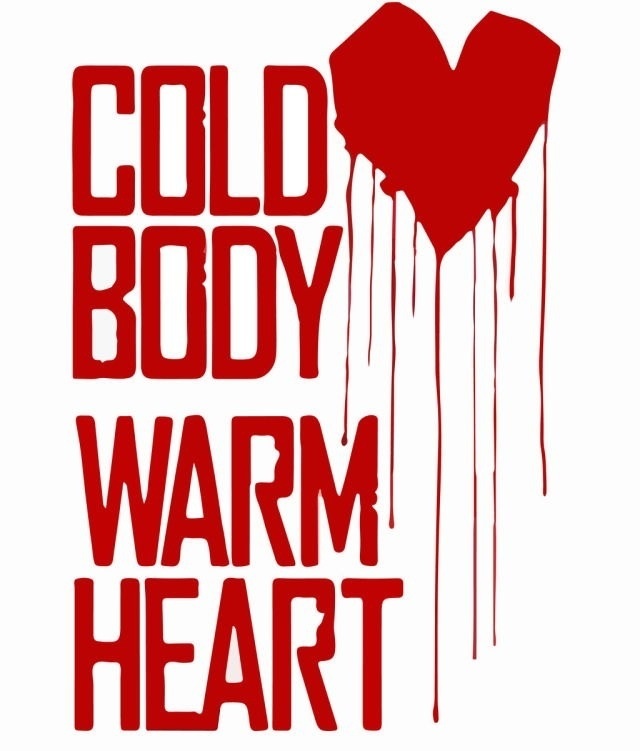 Cold Body, Warm cœur, coeur. . HD Wallpaper and background images in the Warm Bodies Movie club tagged: photo.